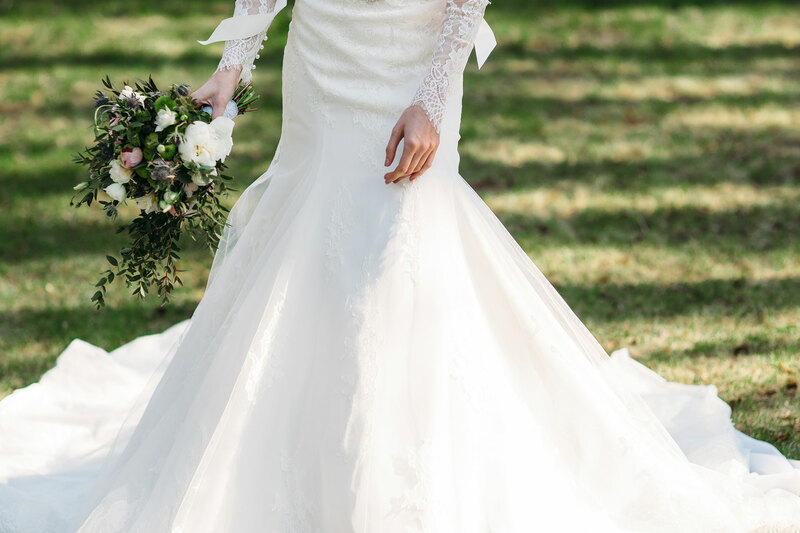 Helping to make your dream wedding come true. 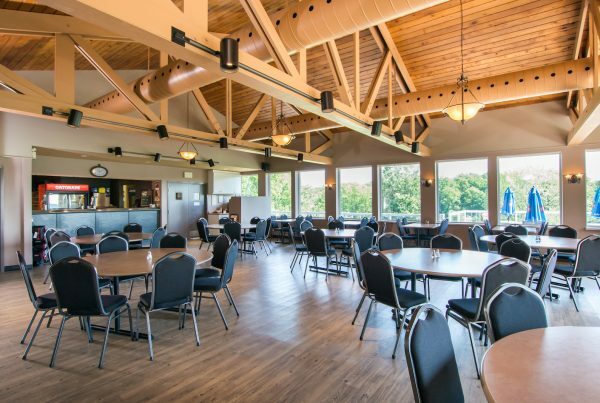 If you’re looking for a beautiful scenic backdrop for your special day, Ingersoll Golf Club might be the perfect wedding location for you. Take advantage of the natural charm of Ingersoll combined with our recently-renovated clubhouse — making your wedding one to remember. With an opportunity to say your vows by the edge of the river, you can have your guests enjoy the beautiful scenery of Oxford County. 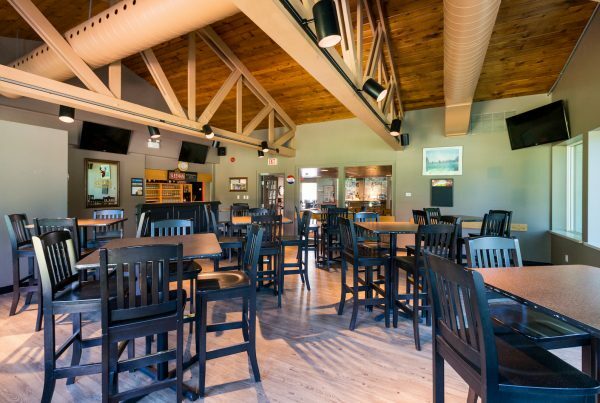 Our recently-renovated clubhouse showcases a rustic elegance complete with wraparound windows overlooking our grounds. No matter the style that you have in mind, our facilities can be decorated to fit your unique look. 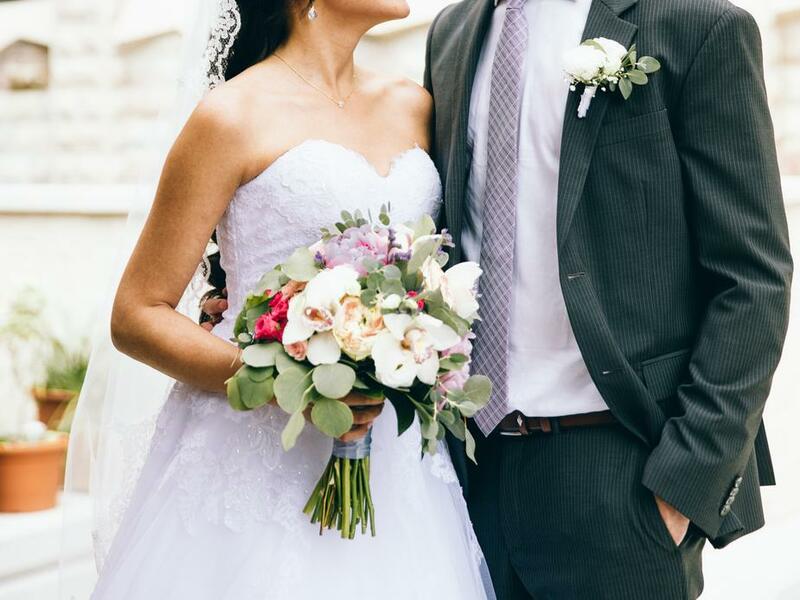 Our dedicated wedding coordinator will work with you to ensure that your wedding flows seamlessly and that your day is just right. We’re capable of supporting up to 160 guests that you can share your special day with. 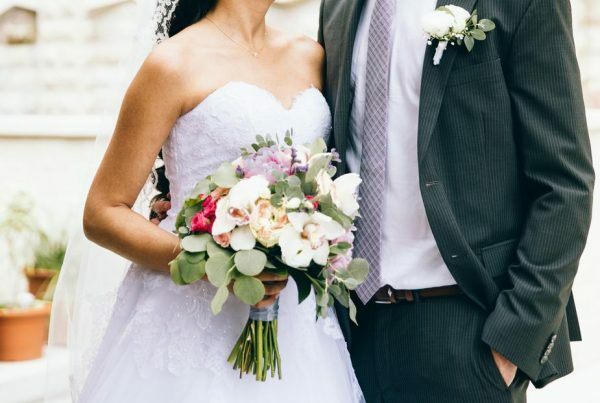 If you have any additional questions for us or you’d like to schedule a tour of our property for your wedding, contact James at 519-485-4910 or jlangford@ingersollgolf.com.